Hp World Jaipur, where you can buy genuine product and price. All Hp company offer and scheme available. 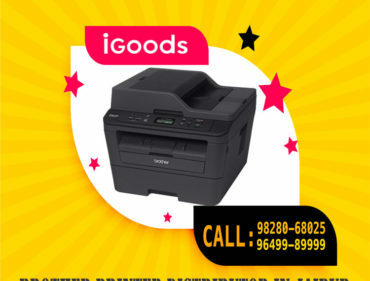 We sell laptop, desktop and printers. 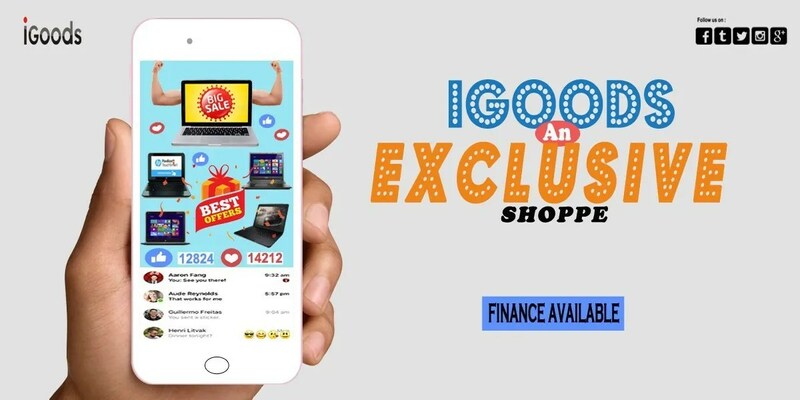 IGoods is one of the best laptop store in jaipur where you can get new laptop as well as service center also which is igoods own private service center in jaipur but this is a facility where client can get best service after out of warranty products, IGoods support office is already have been approx 15 years. IGoods provide latest hp laptop, desktop & printer range at Hp World Jaipur. Get the right product call 964-998-9999 . 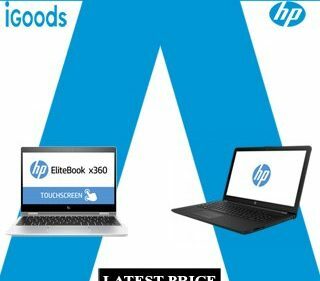 I bought hp pavilion laptop from igoods and i internet your and the suggested me to buy Hp notebook 15-bs658tu laptop and i am really happy to deal the laptop. i am Rohan kumar i bought hp 15-da0077tx laptop from igoods i suggest you to buy laptop from the HP World Store, Laptop Deals	in jaipur. 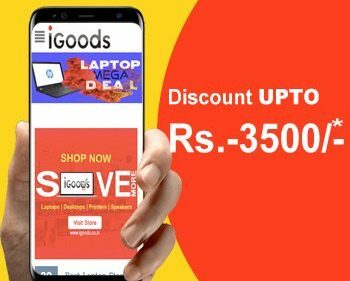 IGoods Store best place to buy a laptop in rajasthan india, I really 100% recommend you. I was looking for HP World Address in jaipur on internet. 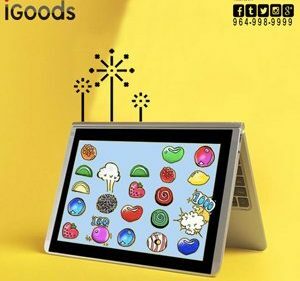 I got IGoods store i went there and bought HP Pavilion x360-11-AD105TU laptop i love the laptop. 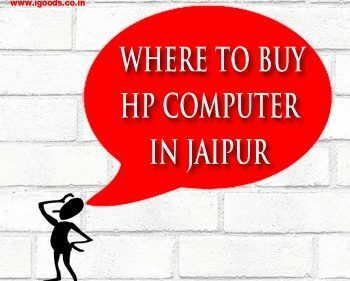 I am janki bhardwaj and i search hp world jaipur, and found the IGoods jaipur i bought the hp laptop and hp laser jet printer form the store and really satisfied client. HP World Direction i found as IGoods Jaipur, I went to the store there is good atmosphere well setup ed product availability also have there own service center that’s why i bought the laptop from them.